I've recently realised just what a great accessory a scarf is. You can wear them with anything and there are so many different styles out there. Moodys Worldwide recently sent me a stunning silk scarf and it hasn't left my side. I've been pairing it with jeans and skirts and it's proved to be the perfect accessory. 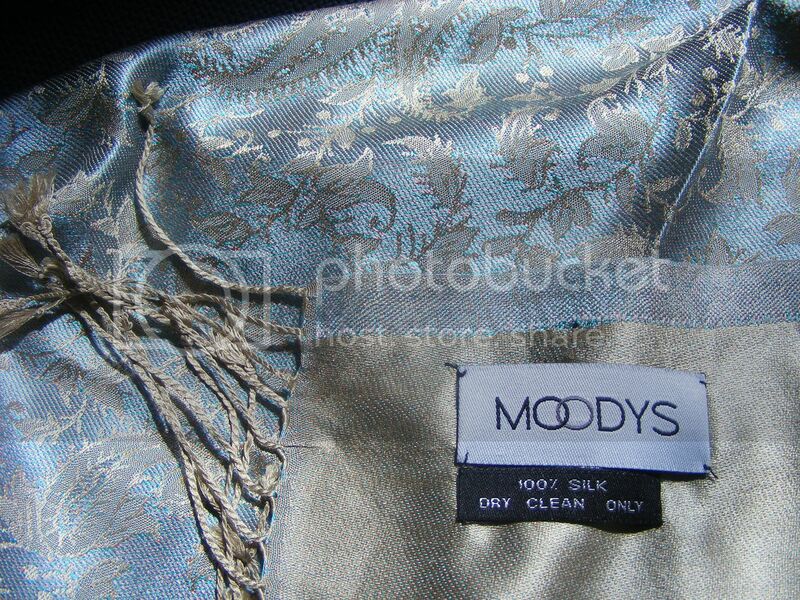 Moodys worldwide has some gorgeous pashminas, shawls and scarves and they're all absolutely beautiful. 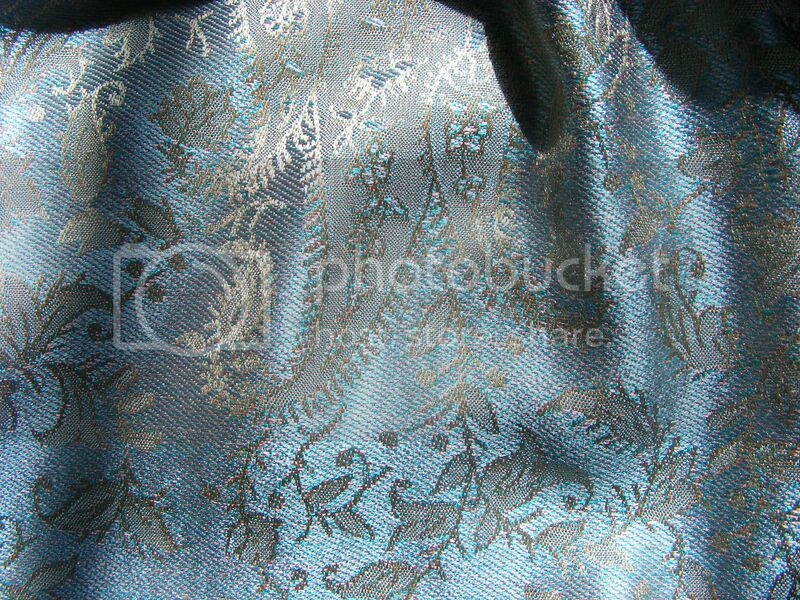 I picked this gorgeous Paisley Silk Scarf, and the print on my one is gorgeous and it's the softest silk ever. I can't wait to wear it out more when it gets colder. I'm having a bit of trouble thinking up different ways of tying the scarf, so let me know if you have any advice! oh that pashmina is just perfect sherin, i love pashmina and shawl.. I love this scarf and yes, scarves are amazing. I almost always wear one! babes it looks so soft:) love the colour. Hope you are well. Let's meet up soon. Your blouse is lovely, I love it and the way you paired it up with the pants is perfect and I adore your scars, the print and color are really special, you look so chic! Your blog is lovely and I'm a new follower! Hope you'll like my blog and follow back! Oooh, I love that scarf! I want to steal it! Going to live in scarves all autumn! I'm not very creative when it comes to wearing scarves! I like to knot them into ribbons if they're not too big and else I just loop them around my neck and tie a knot. This one looks amazing, I really like the colours! I have bags of scarves as they are so versatile and can make an outfit. I just chuck them on, wind them around, drape them - whatever feels right. Experiment, have fun with it. I love scarves, but need to learn more ways have to wear them. I see other girls tying them in interesting ways which I'd love to learn. I've got a couple of their scarfs - they are so beautiful aren't they! Such good quality. I love that scarf! I went on the Moodys website but can't seem to find it. Do you know where I can get it?? Also, I'm in the US, not the UK so hopefully I can find it over here!